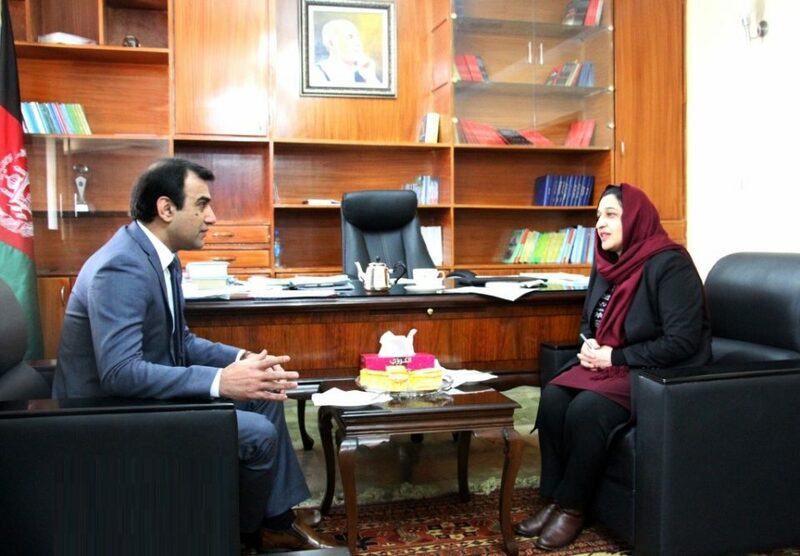 KABUL: Acting Minister of Information and Culture in a meeting with general director of Radio and Television of Afghanistan (RTA) stressed that the national television had valuable and principal role in development and reflecting the country’s national culture. In the meeting, acting minister of information and culture congratulated Mohammad Ismail Miakhil on his appointment as general director of RTA and wished him further success in given responsibility. Hasina Safi hoped the newly-appointed general director of RTA could bring positive and effective changes within the television and make continued efforts in reflection of cultural programs with close coordination of MoIC.